Home Stan Whiting Stan CAN, and DOES! Stan Whiting is another Territory racer but on two wheels ( most of the time). 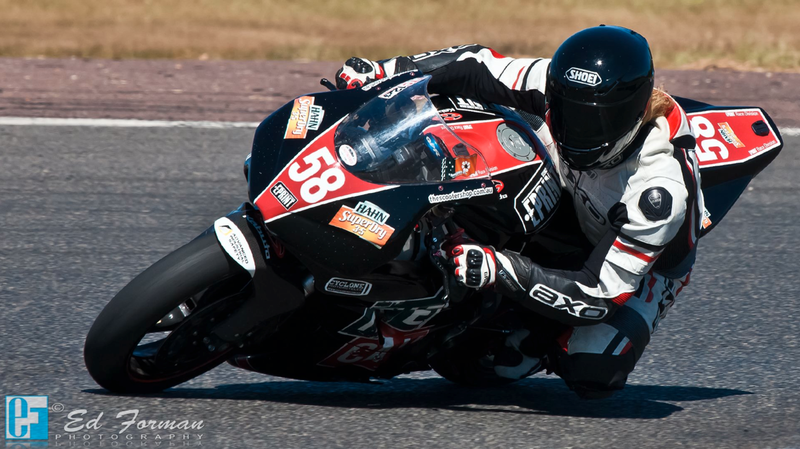 His passion for road racing has enabled him to become quite the character within the race scene and with his business EPRINT Darwin it's no ...surprise that EPRINT RD ( Race Division) was created to support that passion. An early start to motorcycles; riding since age 5 and his first bike a Technomoto 50. Stan has been racing since 2012 in the Top End with the TERRA (Top End Road Racing Association) here in Darwin with some quick fire results. Year's end 2012 he finished a very credible 2nd in B-grade. A nasty crash at over 200kph and breaking both arms in 2012 only put Stan out for a short 6 weeks and they were back at the pointy end 6 weeks later! In 2013 he finished 3rd in A-grade which highlights Stan's talent in the road racing scene. Anyone who's raced or is racing road bikes knows all too well that to be in the top 5, let alone top 3, is not an easy task. 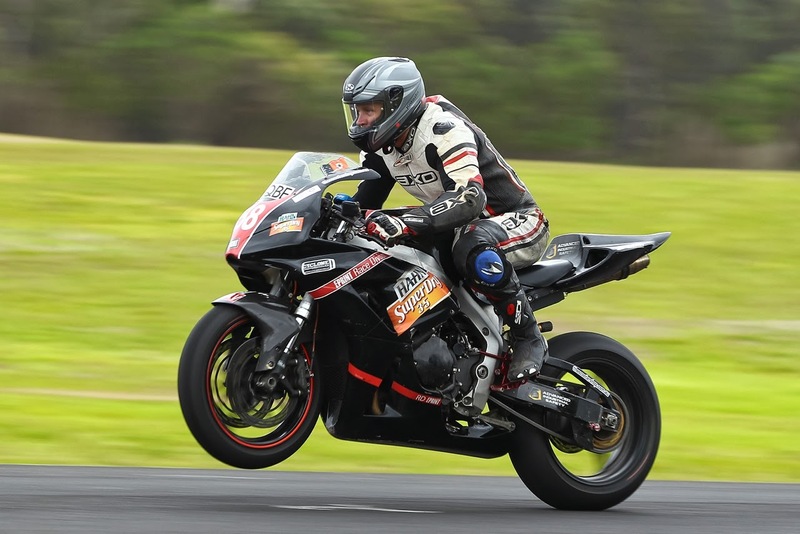 EPRINT RD also took out the 2013 3 hour Endurance Championship with team mate Che Diggens. "2014 will be fun" Stan says. "We have purchased a new BMW S1000RR which we are prepping for round one right now. After two seasons on a 2007 Honda Fireblade, the modern upgrade should give us the edge we need." He said. "We have a few sponsors this season..obviously EPRINT, but fantastic support from Hahn Super Dry 3.5, The Cav Hotel in Darwin and The Scooter Shop, and Advanced Industrial Safety, all of which the team is proud to have on-board"
"Its going to be a tough season. A few riders have upgraded their bikes. I think the lap times will fall as we battle it out! If we stay fit and upright, race wins and a championship are definitely not out of the question. We're constantly with the front runners...the speed is there, the new bike can do it. I'm confident that I can put myself and the sponsors across the line with no-one else in front!" Stan commented. Stan's business caters for all avenues of print media, signage, vinyl wraps, printing and club/corporate image design and much more. Stan supports a whole range of sports and organisations, so if you're in the market for anything print, make that call. EPRINT - The design studio that prints! Great story Mike. Stan is most definitely a character and a great bloke too! Hope to see him have a good season in 2014!